Showing results by author "Donald B. Lemke"
The scientific method includes techniques for gaining new knowledge and investigating phenomena. 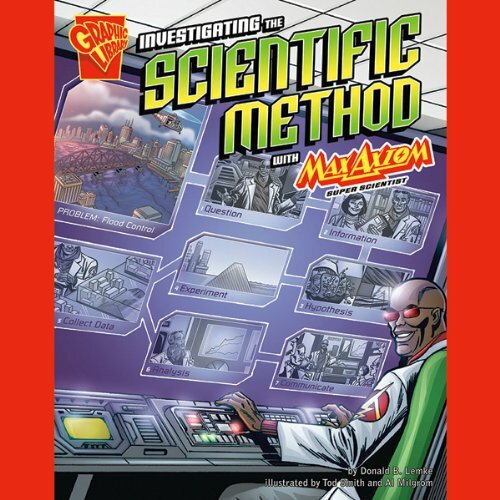 This audiobook follows the adventures of Max Axiom as he explains the scientific method. 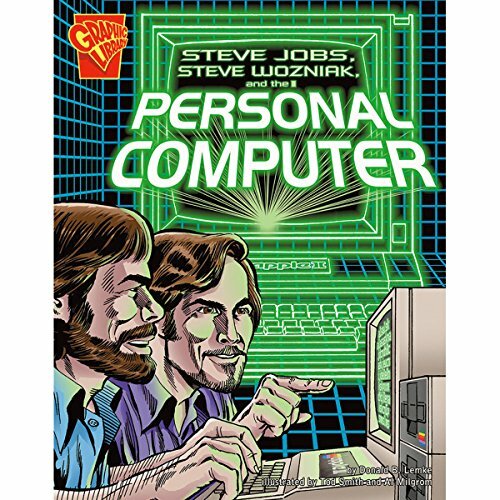 This audiobook tells the story of how Steve Wozniak developed the personal computer.